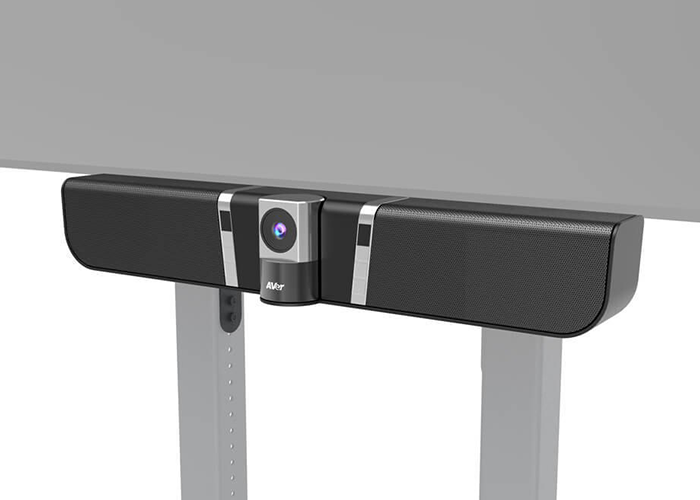 Mount big room sound, a 4K resolution camera, and a dynamic microphone array to your Heckler AV Cart. 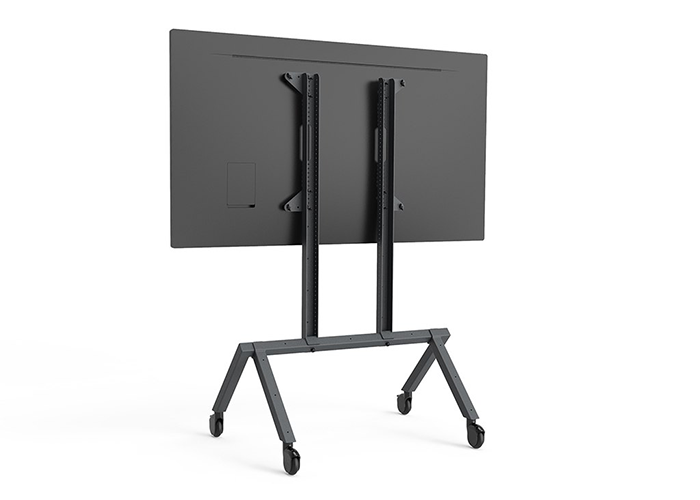 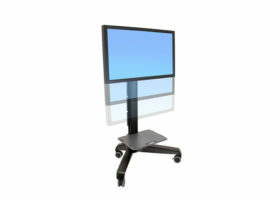 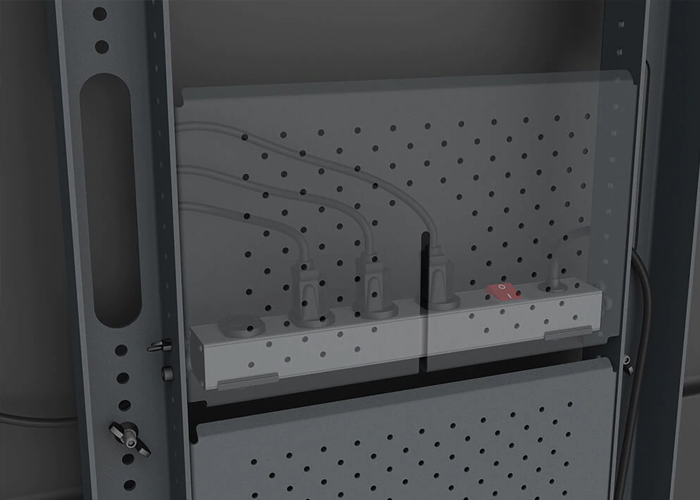 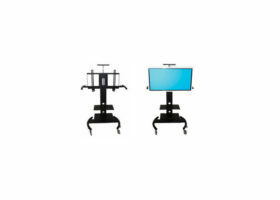 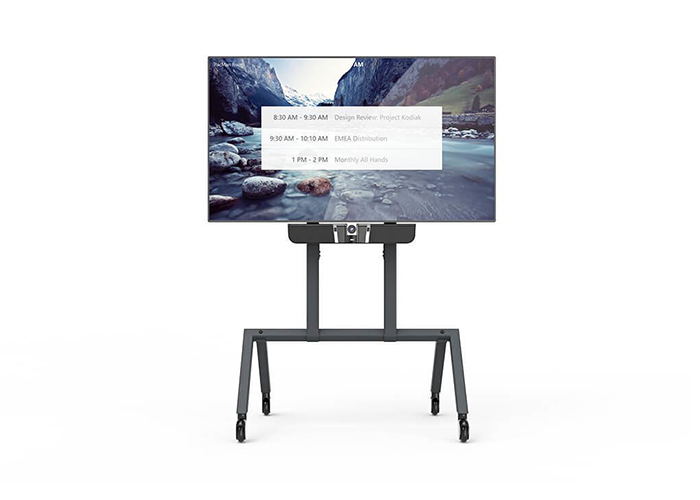 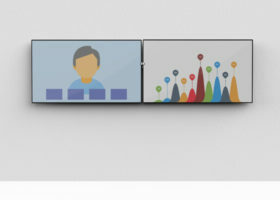 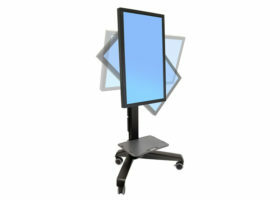 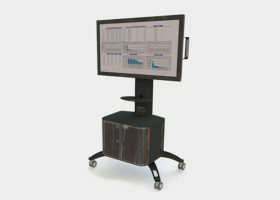 AVer VB342 Bracket pairs with AVer’s professional-grade all-in-one conference room solution to create mobile telepresence experiences while maintaining AV Cart’s clean aesthetic. 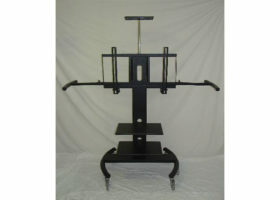 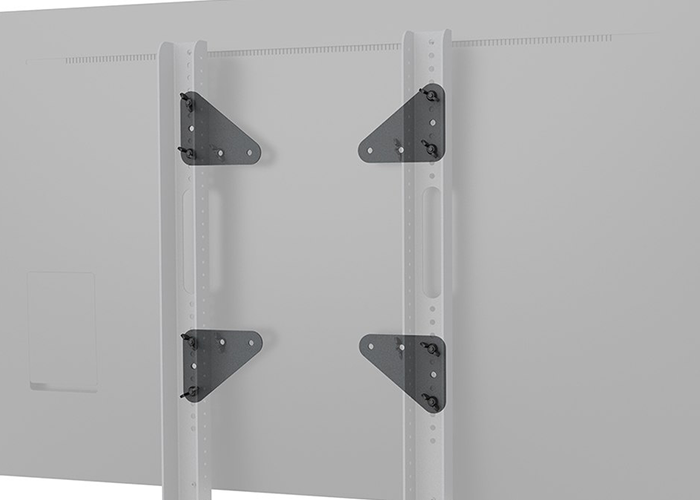 Bring professional-grade audio and camera performance to your huddle rooms with AVer VB342 Bracket for Heckler AV Cart (sold separately), and AVer VB342 (not included). 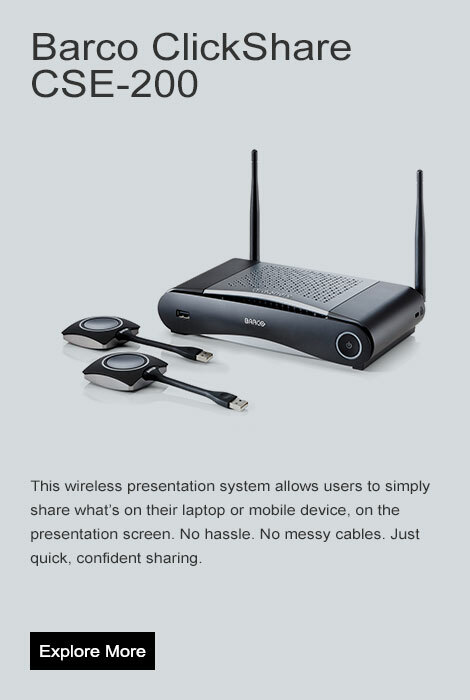 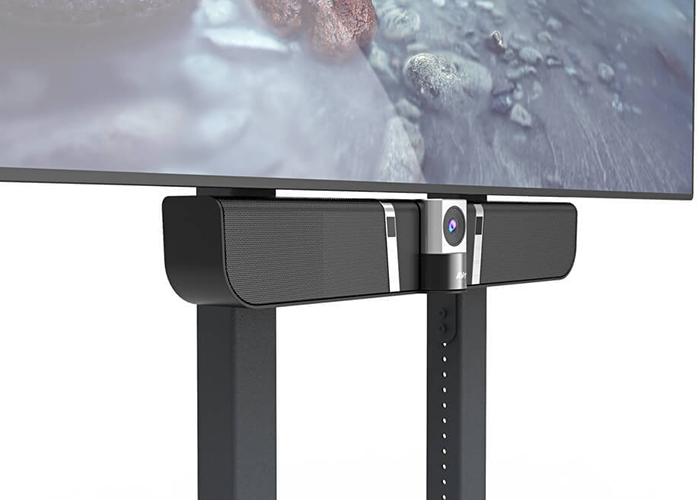 AVer’s plug & play camera with soundbar brings robust sound, wide-angle 4K camera, and advanced microphone array to your small- and medium-sized conference rooms. 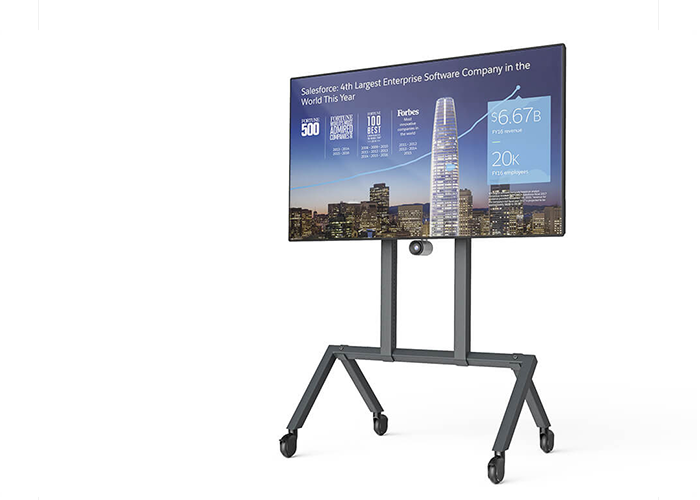 Whether you’re meeting across a building or across an ocean, you can wheel Heckler AV Cart right up to the edge of the table to meet face-to-face. 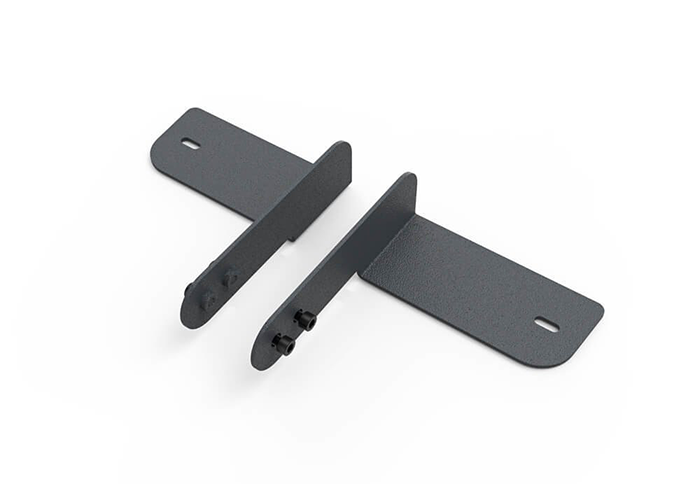 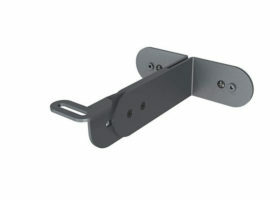 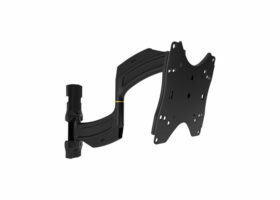 No matter your display size or room orientation, AVer VB342 Bracket can be mounted above or below to give you the best camera angle and sound performance.